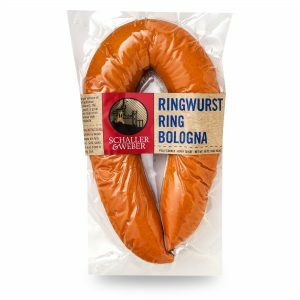 There is no food more quintessentially German than the sausage. 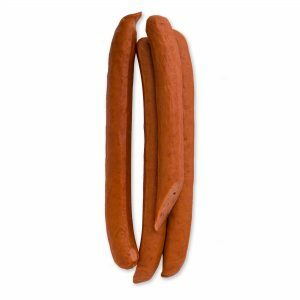 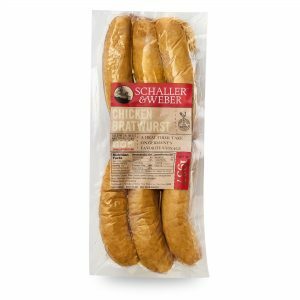 They’re in homes, at parties, on the street–sausages are simply part of the culture. 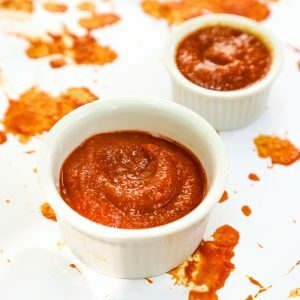 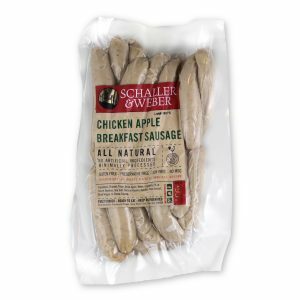 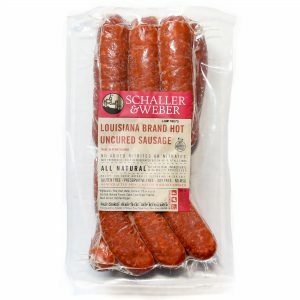 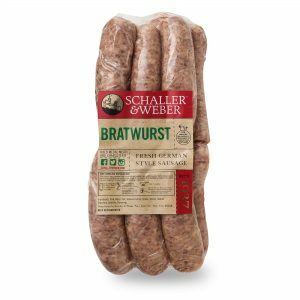 Ferdinand Schaller brought that sausage culture with him when he arrived in New York, and Schaller & Weber remains as committed to the sausage today. 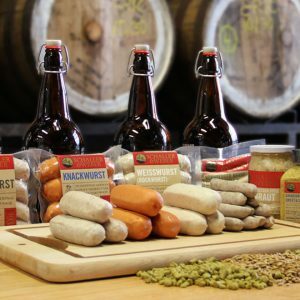 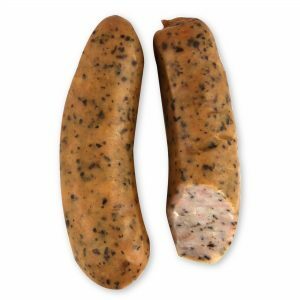 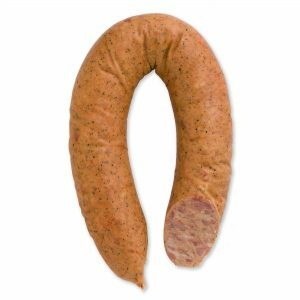 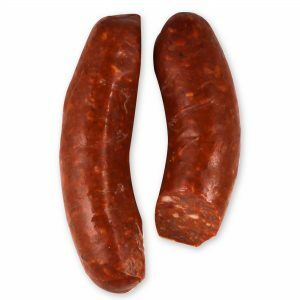 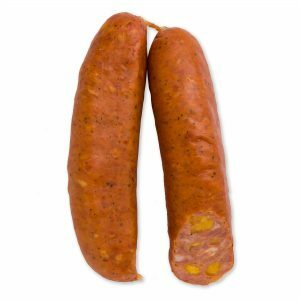 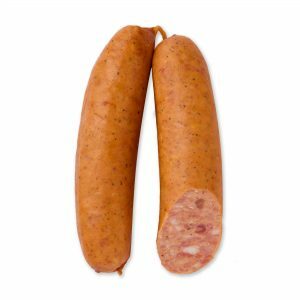 By making some of the finest sausages in the world, and upholding the culture of the wurst, this New York City charcuterier has become the sausage of choice for Beer Gardens, Oktoberfest celebrations, and demanding homes across the country.